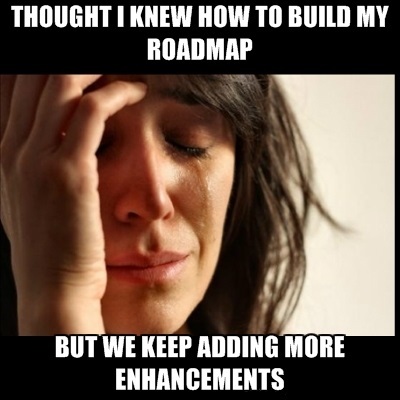 The new year is just around the corner, have you thought about your product roadmap for 2016? If the thought if it makes you feel like it’s the day AFTER New Year’s Eve, you might need new product management software to make planning your roadmap feel like a fulfilled New Year’s resolution, instead of a holiday hangover. OneDesk’s product roadmapping tools are easy to use, flexible, dynamic and can be generated almost instantaneously. Using it is simple. 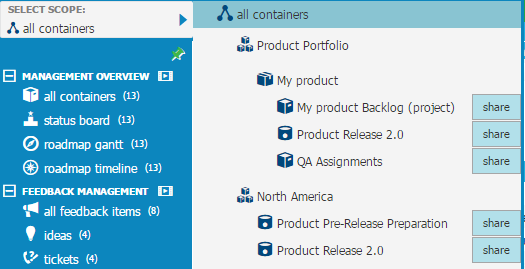 Create your products and any parent containers for product families to group together or differentiate product versions, iterations, or releases. Add related product feedback, requirements, tasks and any other work items that are relevant to those products you have created, or import them directly from Excel via .CSV file. Once all your data is properly organized, you can choose at which product level you want to view a roadmap. You can take a high-level view and see all products, drill-down to a specific product family, or focus on a single product. 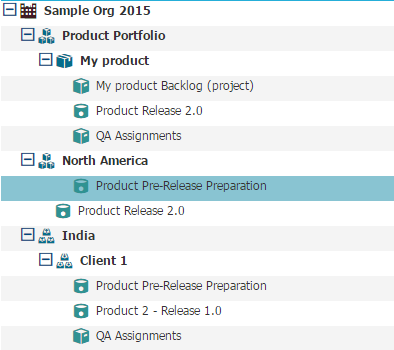 Use the selector at the top left to choose which product view you want and then click on the Roadmap Timeline or Roadmap Gantt application. Add a few markers to represent any milestones or calendar dates that you need and voila! Roadmaps generated in only a few steps. See a couple of examples of the roadmap types below, organized by product type, product status and uncategorized.